Choosing BASIN is choosing quality, and that also translates into our products. 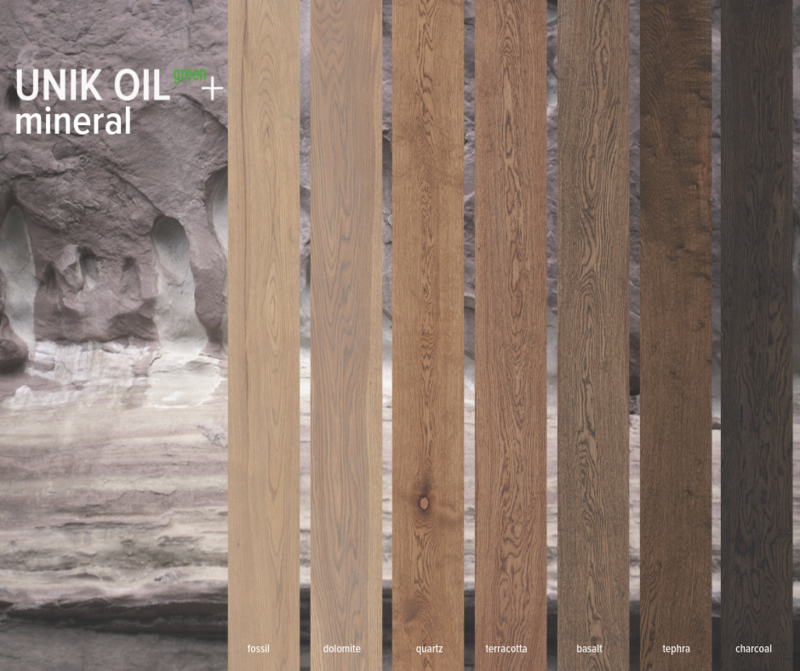 With the mineral collection of the UNIK OIL green+ you will accentuate the rustic, solid and above all powerful aspect of a beautifully finished parquet floor. Available now! Do you like beautiful white landscapes, glaciers and high mountain tops? 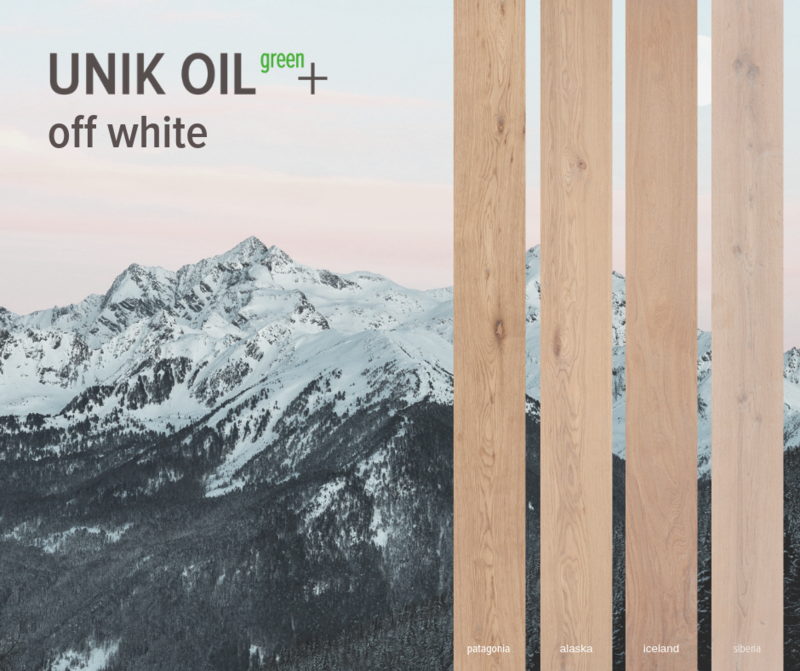 Then the off white collection of the UNIK OIL green+ is exactly what you are looking for! 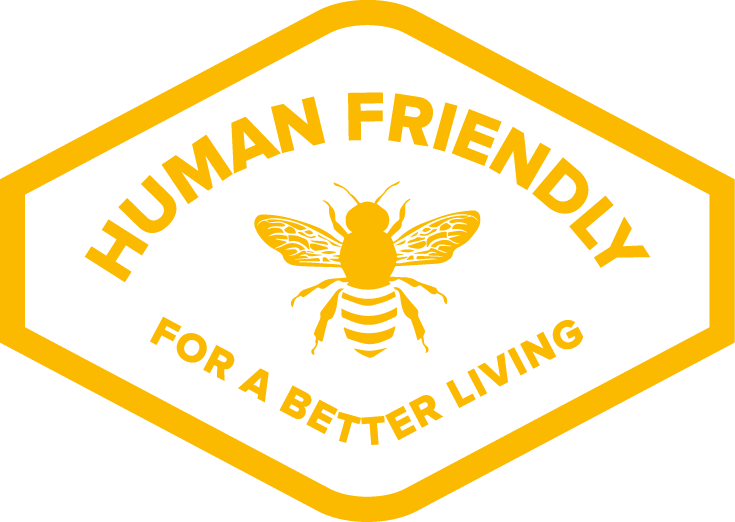 At BASIN, the protection and preservation of our environment are very important. Feel free to ask for a sample via the contact form on this website. Immerse yourself into the Spanish atmosphere of the Mercat de la Boqueria! This beautiful collection of colours will bring the freshness and quality of southern spices, herbs and beverages to life in your interior. 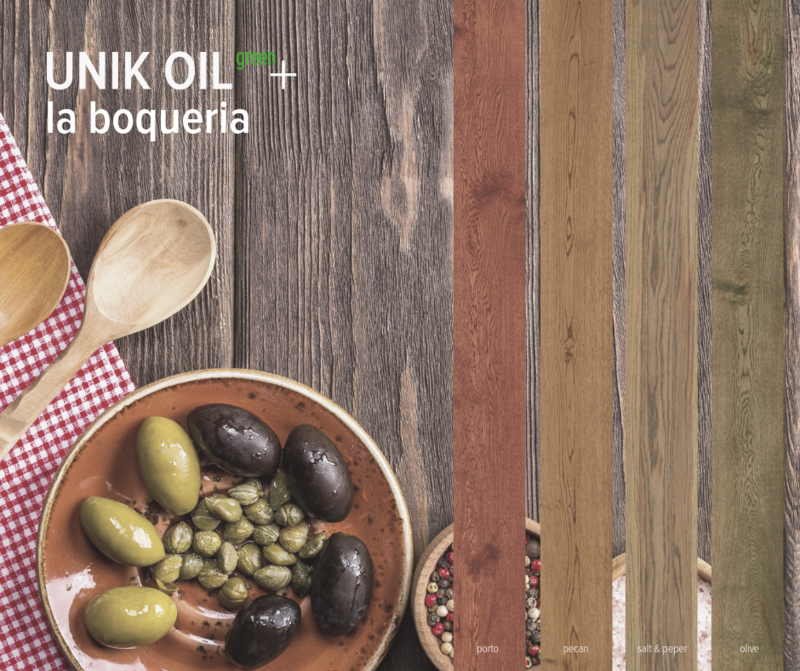 Just like a coffee farmer provides delicious coffee, we -at BASIN- take care of our new generation parquet oil: the UNIK OIL green+. Get carried away by the unique look, taste and fragrance of the coffee collection. The colours of this collection were carefully selected so that you can fully enjoy a fresh cup of coffee at home in a warm and suitable interior. 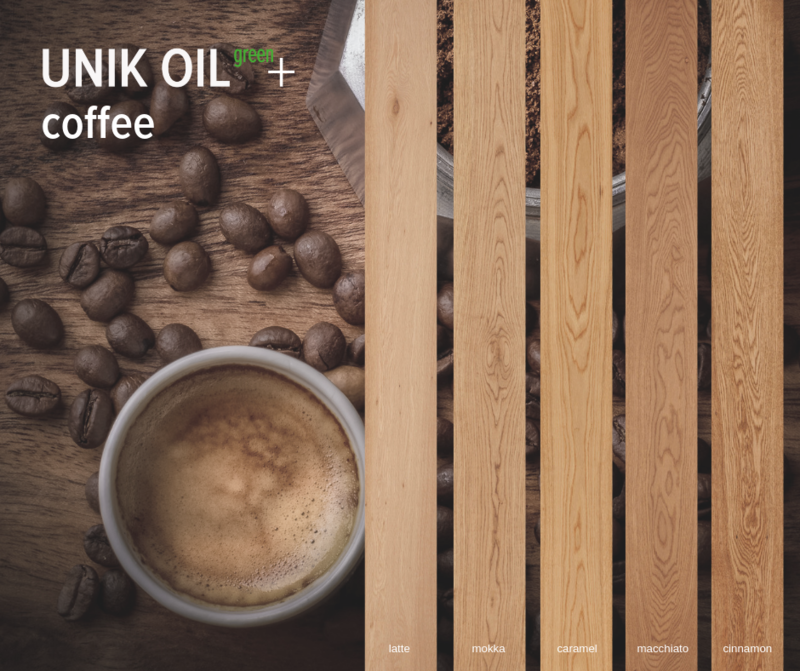 Check out the entire collection on our website and ask for a sample of your favorite coffee flavour.